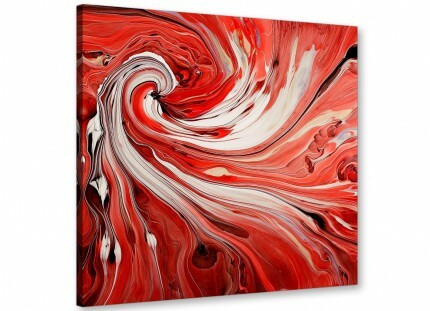 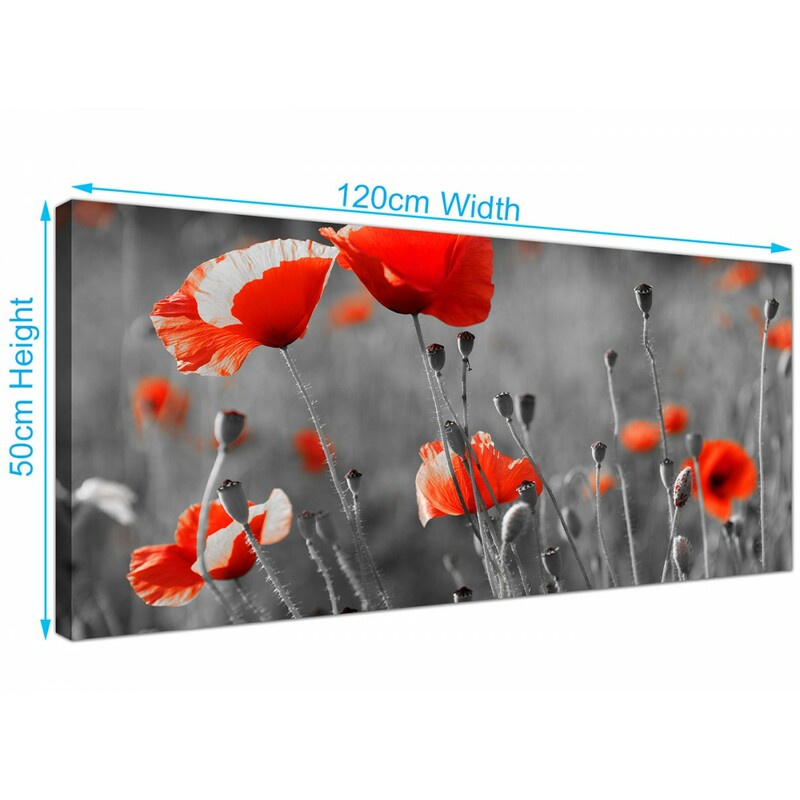 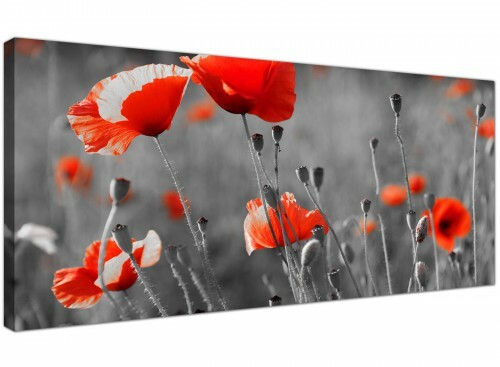 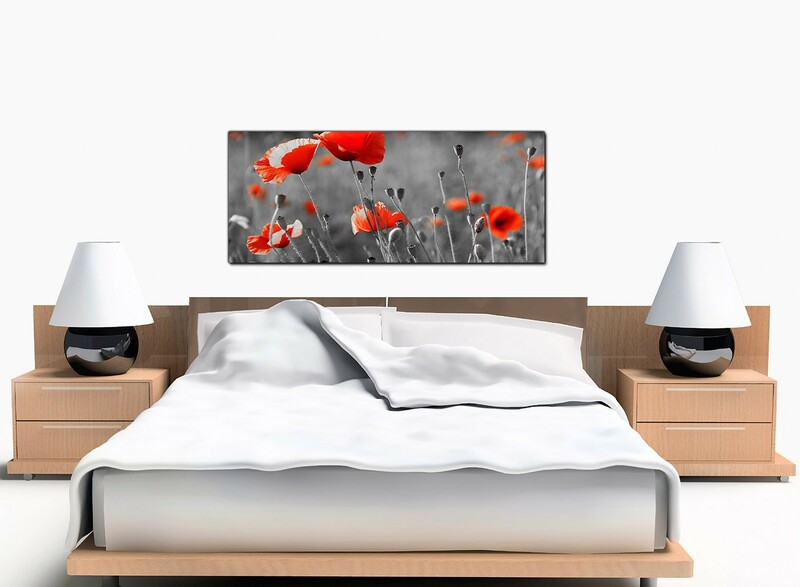 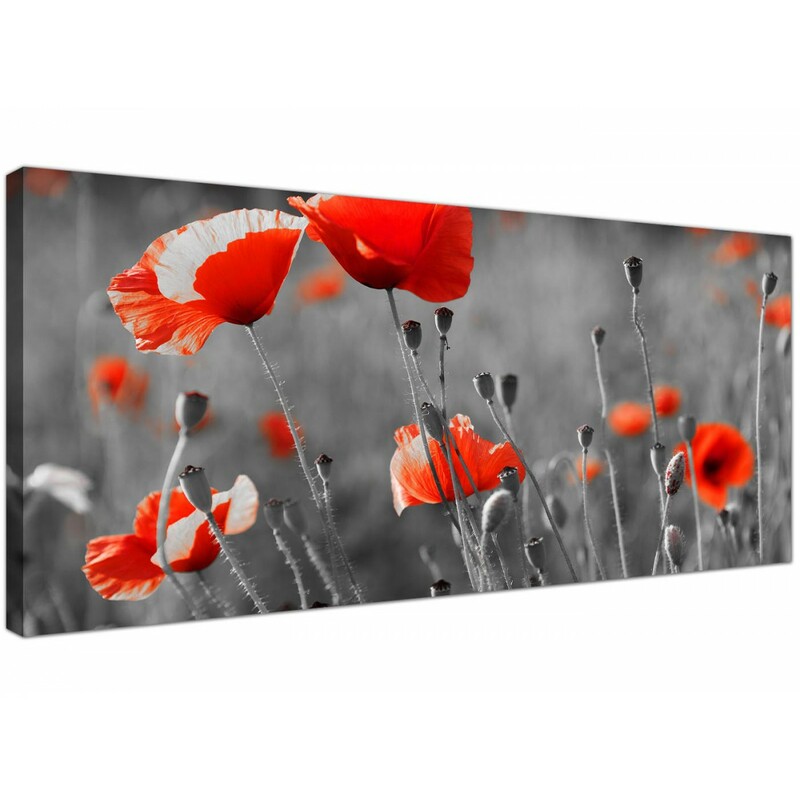 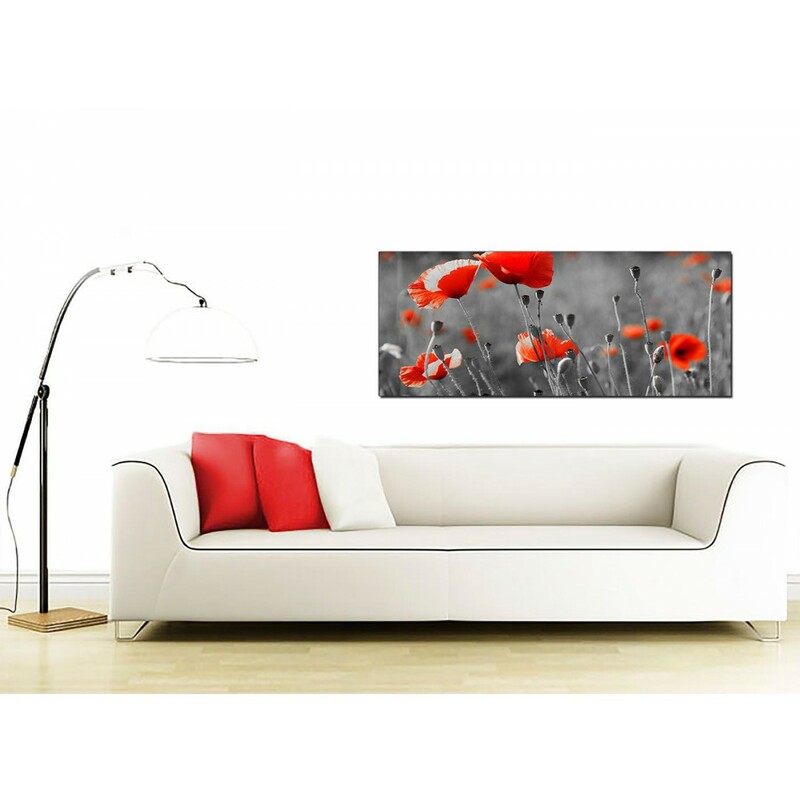 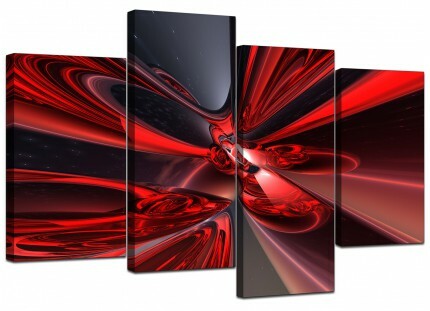 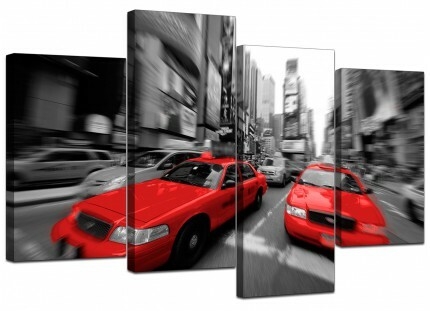 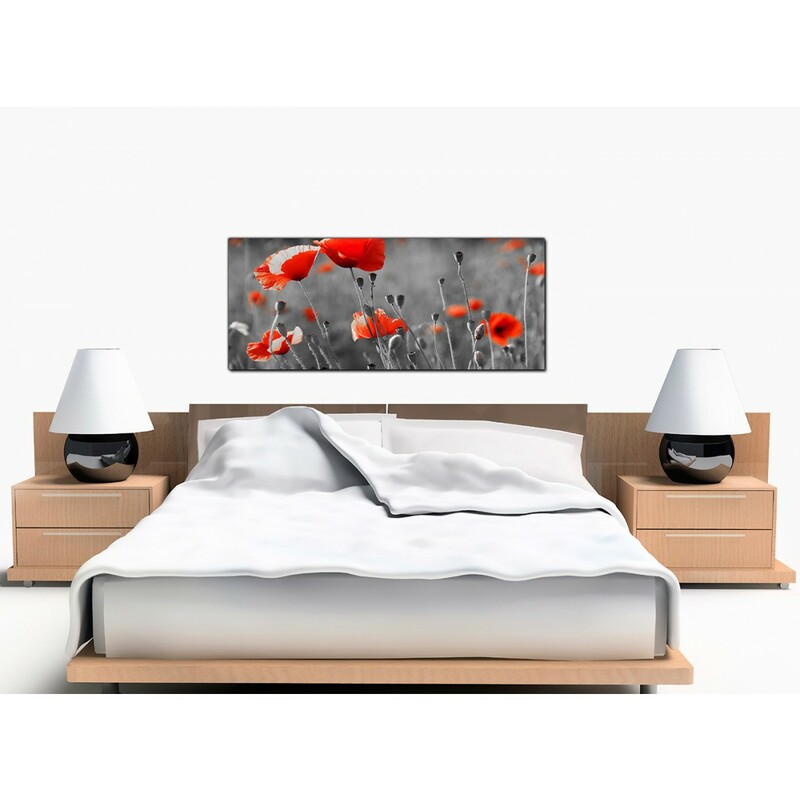 Cheap canvases with a deep red poppy theme on a monochrome background. 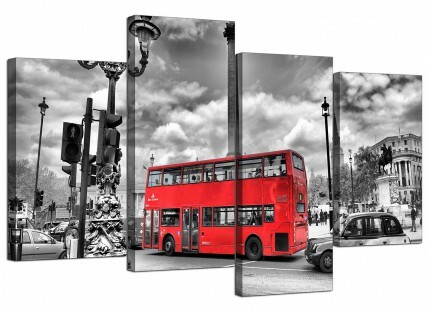 An extra large black & white up to the minute panoramic canvas print. 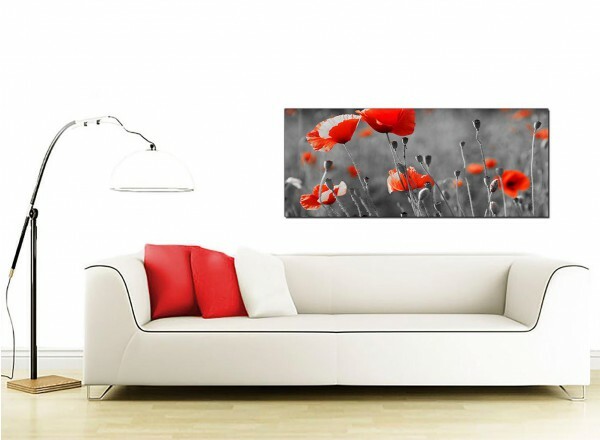 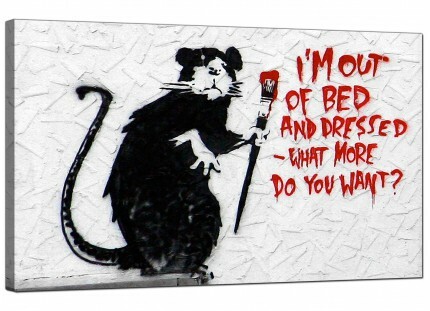 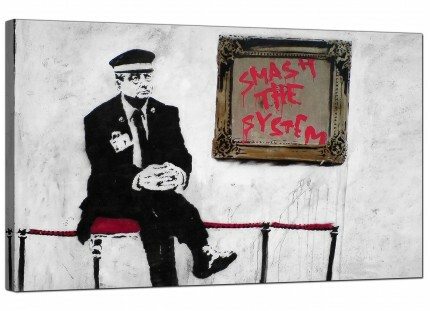 The United Kingdom's favourite canvas print studio. Our canvas sets are reproduced to the highest quality with fade proof inks. 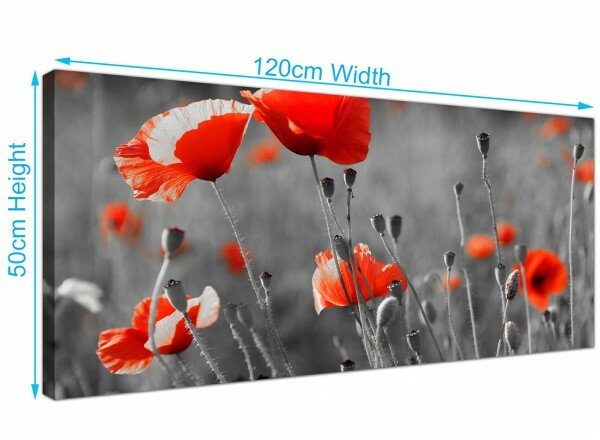 Size: 47.2 inch x 19.7 inch.